Rebecca Skaarberg is a Senior Advisor at Ascender. Rebecca primarily focuses on the recruitment of candidates to digital roles, as well as the recruitment of professionals and executives. She also works with management assessment and leadership development. 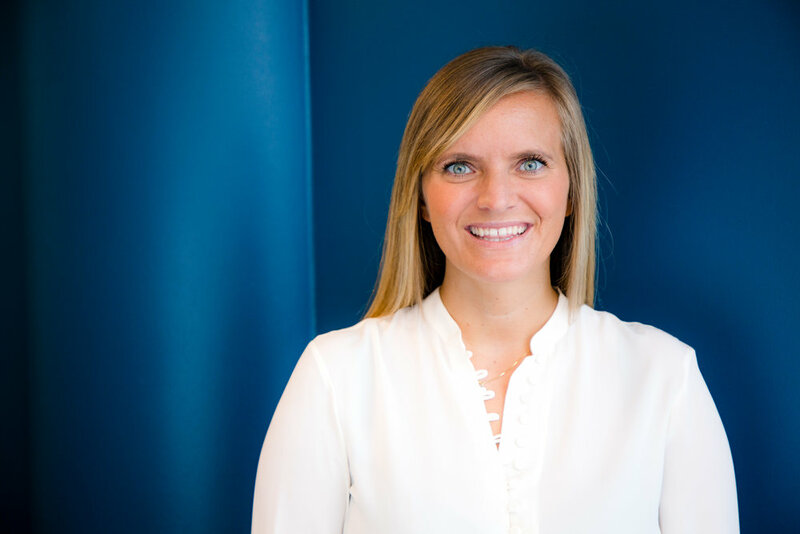 Rebecca was responsible for university recruiting and associated activities at BDO Norway, both within auditing and consulting. She also worked in the HR Department at KPMG, as part of the Operations & Analytics team. Rebecca has gained experience abroad through her studies and work, which included a UN internship in New York and studies in London. Rebecca earned her Master's degree in Leadership and Organisational Psychology from BI Norwegian Business School in Oslo, and also holds a Master's degree in Development Management from the London School of Economics (LSE).